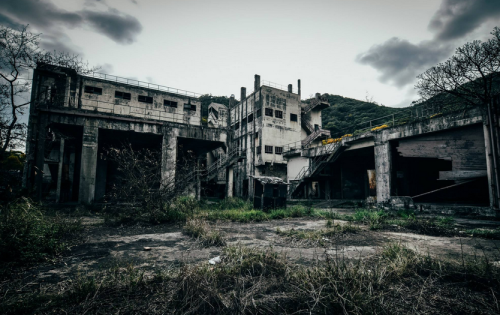 This article is the result of several people’s research into industrial development and other related topics on Tsing Yi Island. Tsing Yi Island (青衣島) has an area of 10.69 km². 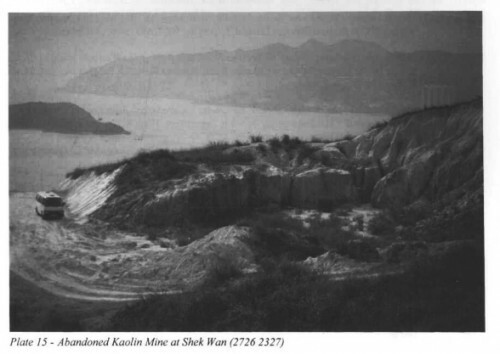 The island has been extended drastically by reclamation along almost all its natural shore and the annexation of Nga Ting Chau (牙鷹洲) and Chau Tsai. Three major bays or harbours, Tsing Yi Lagoon, Mun Tsai Tong and Tsing Yi Bay (青衣灣) in the northeast, have been completely reclaimed. If you can provide information on any of the subjects below, or add to the list, it would be good to hear from you. This framework can then be added to to provide a fuller picture with an acknowledgment of your contribution. All contributions are Indhhk Group articles unless otherwise indicated. JT by email Feb 2018. 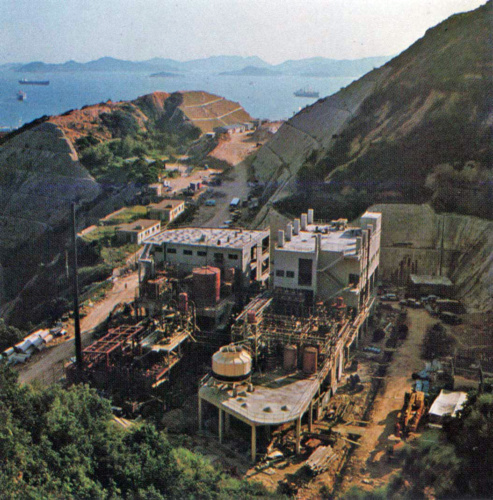 Have you any information on an enterprise called Tsing Yi Island Industries Ltd, a concrete products manufacturer for the construction industry in operation during the period of 1964 to 1968, production site managed by Raphael Chow, a Singapore national? 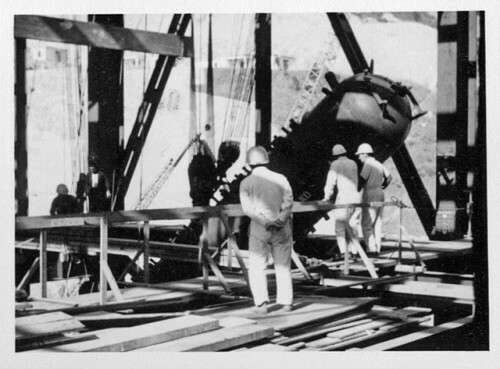 Can anyone confirm whether this image sent by IDJ shows the Swire Chlorine or Paint Factory on Tsing Yi? 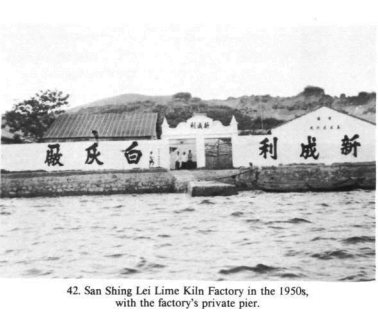 BC 30 Mystery industrial building on Tsing Yi – paint factory? This article was first posted on 16th June 2016.